Good Morning Everyone! As I’m prepping a few weddings for delivery this week, I wanted to share an awesome note on Facebook from Ruthie & Anthony about their Los Angeles Engagement Shoot I recently did with them at Union Station and the Walt Disney Concert Hall. The feedback that I receive from all the amazing couples that I have the honour of working with truly means the world to me. It is a priceless and an intangible reward that goes straight to my heart. More valuable than any monetary deposit in the bank. 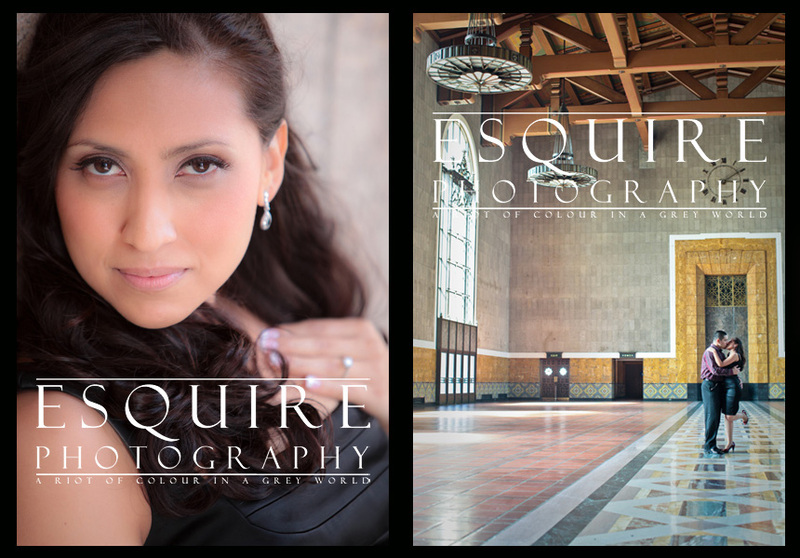 If you’re thinking of doing some romantic Engagement Shoot Portraits like I did with Ruthie & Anthony at both Union Station & the Walt Disney Concert Hall in downtown LA and you’re thinking to yourself… Hey – I’d really like to contact this Orange County Wedding Photographer in Huntington Beach, California that shoots commercial-inspired work all over from OC to LA to Ventura and to San Diego. Feel free to contact me anytime. I hope you’re having a super Memorial Day weekend and stay tuned for some more amazing events – cheers!